Happy Halloween all! I'm looking forward to my night in watching Hocus Pocus on Netflix... Hope you enjoy your evening whatever you're up to! Moving on now as this isn't at all a Halloween themed post, instead it's the usual end of month empties! I adore the unique Neal and Wolf scent, but unfortunately for me it just was too subtle in candle form. Full review here. My other half used this too - he seems to like Organic Surge's scents! This definitely was fresh - but with a citrus edge as opposed to salty, containing Lemon, Lime and Rosemary. The formula is SLS free but lathers up wonderfully. Re-purchase? Yes in the future. I'd like to try Sugared Almond next. 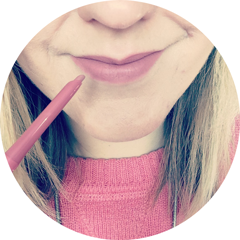 Although the shade I have isn't the perfect match colour wise, I really like how easy it is to fill the sparseness in my brows with the tinted felt tip end. It gives a natural finish and lasts all day too. Full review here. This has been in quite a few empties posts now because although it's pricey, it's what I look for in a face powder; pressed, talc free, a great shade match and great for setting makeup. Full review here. I was quite sad that this run out - the formula is quite thick and creamy for soft, nourished hands and the scent just gorgeous; a mixture of honey and orange essential oil. Re-purchase? Yes - but I have too many others to justify buying another right now! I have a full review of this ready to post so I won't say too much - but this brightened up my bath experience considerably! This cucumber scented toner was refreshing and reviving, but the formula was quite thin so I found myself using more than I would expect to when applying with a cotton pad. It definitely ran out quicker than other similar sized toners I've used in the past. Full review here. I neglected this amazing serum for a few months when my skin went through a really bad period and the little bit left has unfortunately gone off. The brightening effects of the serum are noticeable instantly, whilst giving my skin a good dose of hydration for an overall boost. Full review here. My first NARS product is an absolute winner - it's super creamy, buildable, blendable, provides fantastic coverage and doesn't go cakey or dry out the skin. Full review here. Re-purchase? Oh you couldn't stop me! I've used up a real mixture of products this month. I'd love to know what products you've used up recently? Really want to try the Nars concealer! 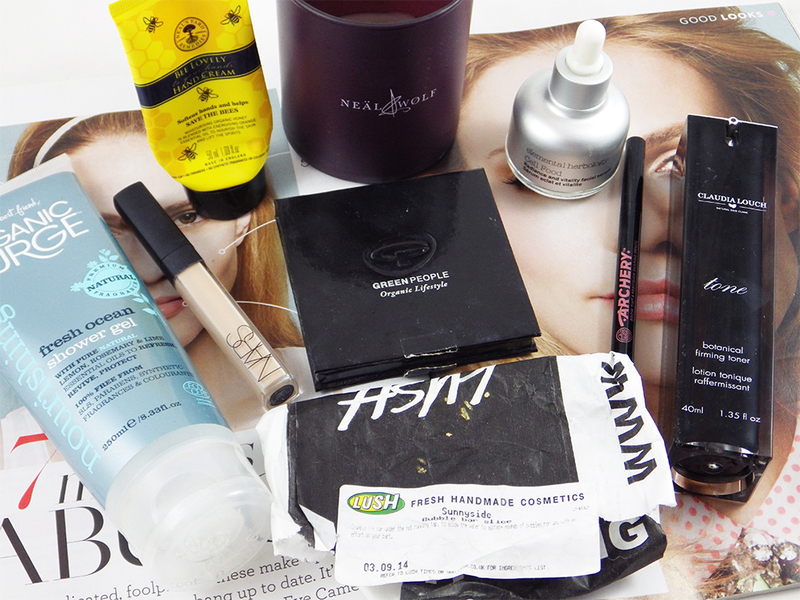 I only ever seem to use up skincare, body and hair products as I vary my makeup so much lol. I'll be watching The Walking Dead! ;) I really need to try that eyebrow pencil!